When General Motors announced last November that it would stop U.S. production of six passenger cars, one thing didn’t gel. 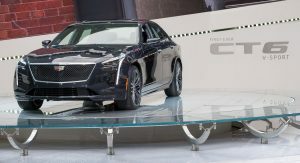 That was the Cadillac CT6 luxury sedan. Just why would GM drop a model it had spent a ton of money developing only three years after launch? 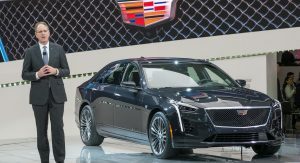 Not to mention that Cadillac’s flagship has just been facelifted for the 2019 model year. Doesn’t make much sense, does it? 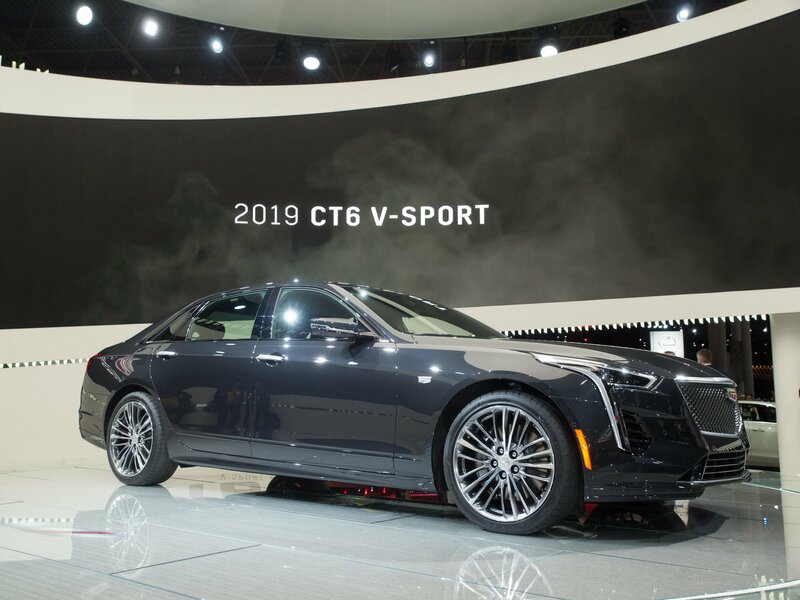 As it turns out, stopping CT6 production at the Detroit-Hamtramck Assembly doesn’t mean that the model is being dropped from the brand’s U.S. lineup. 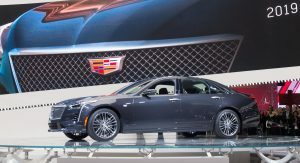 The General actually plans to keep the CT6 sedan on sale in the United States, despite the potential closure of the plant that makes it. 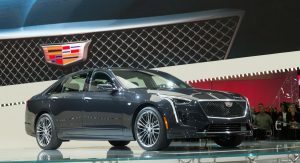 GM President Mark Reuss and Cadillac President Steve Carlisle said the CT6 should not have been on the list of six passenger cars in the first place. 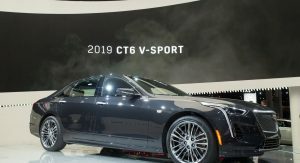 “From the very beginning, we never said that CT6 was going away because we’re very keen on launching Blackwing and Super Cruise and all those sorts of things,” Carlisle told Autonews at the first day of the Detroit Auto Show. However, company officials at the time did not communicate those plans. 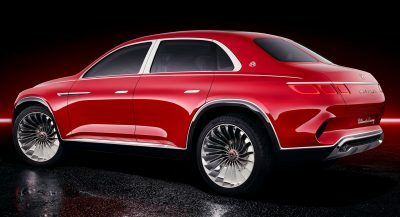 According to the executives, the company is currently evaluating options to keep the luxury brand’s flagship sedan in the U.S. lineup following the end of its production on June 1 at Detroit-Hamtramck Assembly. 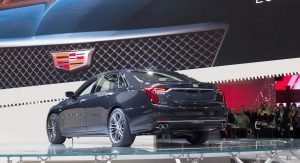 To do that, GM would have to either move CT6 production to another U.S. plant or import it from China. 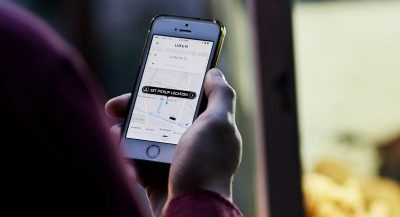 “We’re working hard to find other alternatives to that. We have some time”, Carlisle said. 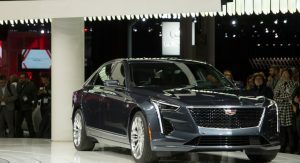 Cadillac’s President added that importing the CT6 from China “would be the least-preferred option” – which is understandable due to the trade war between the two countries and the tariffs that have, or are threatened to be, imposed. 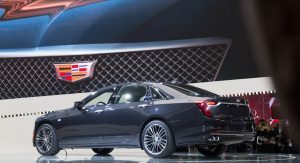 The executive said CT6 production will be part of GM’s upcoming negotiations with the UAW, as the current four-year contract between the automaker and the workers’ union ends in September. GM is just lost and confused. I mean shouldn’t this have been worked out BEFORE you made the announcement to close the plant this car is currently built in? Sheer incompetence. I agree 100%. As I said yesterday, hamsters appear to be running the show at GM these days. 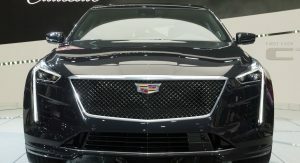 The new Caddys are kind of boring looking, no? Really? Because the XT6 looks like a 10 year old Highlander. I would agree that XT6 doesn’t have a “wow” factor, but does not look like a highlander and it’s very modern. Good point. 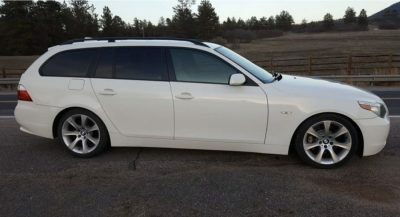 I like to think of it as a “sharp looking Chevy” because a Cadillac should be big and imposing, not a little crossover. Excellent. CT6-V, here I come…. Well in a few years, and probably used. But still, it will be mine. Oh yes, it will be mine. Producing it in China would be a very bad idea. Regardless, glad the CT6 is sticking around. Exactly. How’s that doing? 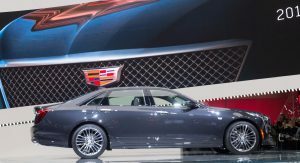 I strongly suspect that buyers of Cadillacs don’t want a Chinese car. 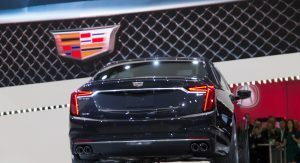 Being built in the US is one of the main “reasons to buy” a Cadillac. Fair. But the 85,386 people who have bought a (Chinese made) Buick Envision since 2016 might disagree. 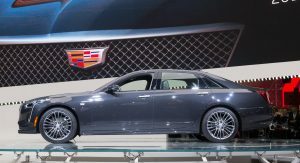 If GM has the gall to make the CT6 in China after the backlash from nov then they deserve to go out of business. If GM can’t employee americans, let them go out of business. YES the CT6 will carry on! Would rather see it killed off than imported from another country, especially China! Are you typing this on a cell phone or other electronic device? Bc it was probably made in China. BIG DIFFERENCE FOR AMERICANS WHEN IT COMES TO CARS. WE ALL KNOW MUCH OF WHAT WE BUY IS MADE IN CHINA OR SOME OTHER THIRD WORLD COUNTRY. BUT IF YOU’RE INTO AMERICAN CARS YOU’D LIKE TO SEE THEM MADE HERE, ESPECIALLY FLAGSHIP MODELS. My cheap phone isn’t a halo car, like seriously how dumb and low do you have to go to try and make a point? Since when does expecting someone to be consistent in their opinion constitute being Dumb or Low? I want someone to explain to me why they only care if a ‘halo’ car is made in china and the rest aren’t? I’m saying build them ALL here. Just change your name to ” maythestupidestcommentlose”. They couldn’t properly communicate that they had a NEW luxury sedan that was being built at the plant? Are you taking the piss, GM? TERRIBLE COMMUNICATION! How can you mess something up as simple as basic information. Most people think the car is dead now due to GM’s basic incompetence. Can’t they make up their puny little minds? I call shenanigans. But they’re still dropping their best selling sedan the XTS? The ct6 is actually a pretty nice car, but I never see them on the roads.. I have, and they are stunning to behold! So they add more drama to current drama of sedans cut off. I’M GETTING TIRED OF HEARING THAT THEY WANT TO IMPORT THEIR FLAGSHIP FROM CHINA. YOU CAN’T BE AMERICA’S PREMIER LUXURY CAR COMPANY AND BUILD IN CHINA. Can someone tell me why this isn’t applied to any other American company that builds their products in China. Do you think foreign markets care that their BMW X5s come from the US? Yep. And I’m from the south. 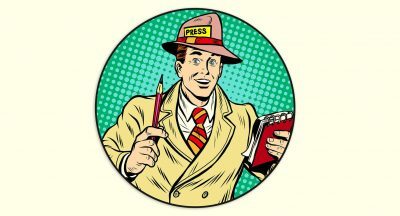 Everyone who is bitching about a US automaker importing products from China needs to STFU. Because we all use iPhones and Samsung and phones. THAT ARE MADE IN CHINA. Where is your outrage for every other American company that sells us products made in China. Why is it all of a sudden a problem when GM does it??? Someone please make this make sense??? YOU’RE ON A CAR SITE FULL OF CAR FANS. YOU WANT OUTRAGE ABOUT CHINESE MADE SMARTPHONES BRING UP THE SUBJECT ON A SMARTPHONE SITE. They are just assembled in China. They are still American and Korean. Yes assembled with Chinese made engines, transmission, brakes, suspensions, ecm, interiors, body panels and structure from Chinese made steel and Aluminum, just like the Buick Encore which has 95% domestic Chinese content. When was the last time one could Purchase a GM product with 95% American content?. Things like this make it sound even more like they don’t know whether they’re coming or going there at Cadillac. I’m glad it got a “stay of execution” so to speak, but I sure hope the aren’t bringing them from China. The profits come to back to us anyway. They wouldn’t be coming back to me. Come back to us as in…who, exactly? Carlisle needs to be fired. He’s ruining Cadillac. You want it to look small and un-Cadillac like?